After doing some research and scouring the travel blog-osphere we decided on this beautiful Central American destination. If it’s anything like Costa Rica then how can we really go wrong? 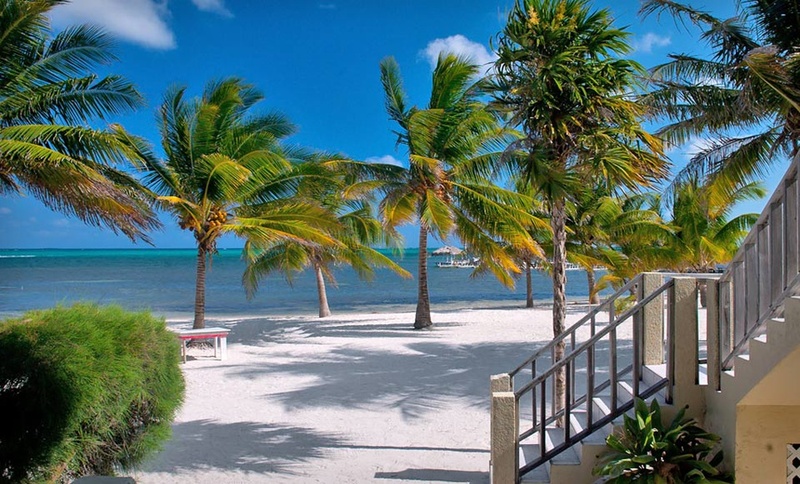 We first came across a Groupon for a Belize Getaway to Ambergris Caye. 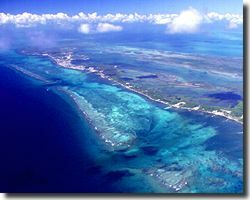 Ambergris Caye is an island off of Belize that sits in the Carribbean. I had never heard of it before, but quickly learned it was recently voted #1 in the Top 10 Islands of the World by Trip Advisor!